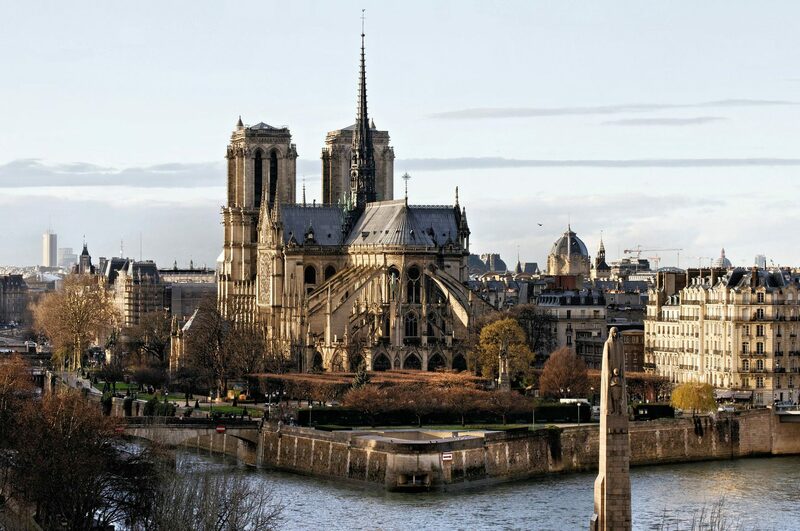 The hugely damaging fire at France’s Notre-Dame de Paris may have destroyed the roof and iconic spire of the 850-year-old cathedral, but not the stone structure nor the famous towers thanks to a heroic effort by firefighters on Monday. Now as immediate planning & preparation begin for the historic structure’s reconstruction – computer technology, specifically 3D modelling - could play an important role in restoring it to its former Gothic glory. It’s digital resources like this, that capture both our historical and contemporary buildings for posterity, that could prove invaluable to restoration and construction experts looking to return a damaged building to it’s former state with as much accuracy as possible. Level artist Caroline Miousse who worked on the 2014 game’s digital representation of the famous land mark spent 14 months obsessing over photographic details and building the in-game location and allegedly was concerned about preserving accuracy down to the individual brick level. A stroll (or rather climb!) around the cathedral in-game might be a familiar and accessible starting point for some of those involved in a restoration task of such magnitude. Whilst the developer Ubiosoft Montréal has said it has not yet been approached in an official capacity they have stated that they would lend their expertise to help in any way they can, whilst also pledging €500,000 to restoration efforts.